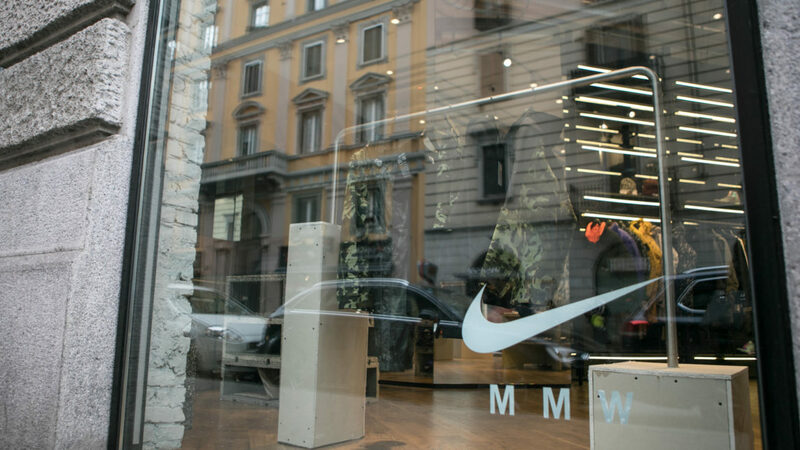 Sartoria teamed up once more with Nike and Matthew Williams for the launch of their latest collab collection, the “TRAINING SERIES 002”. 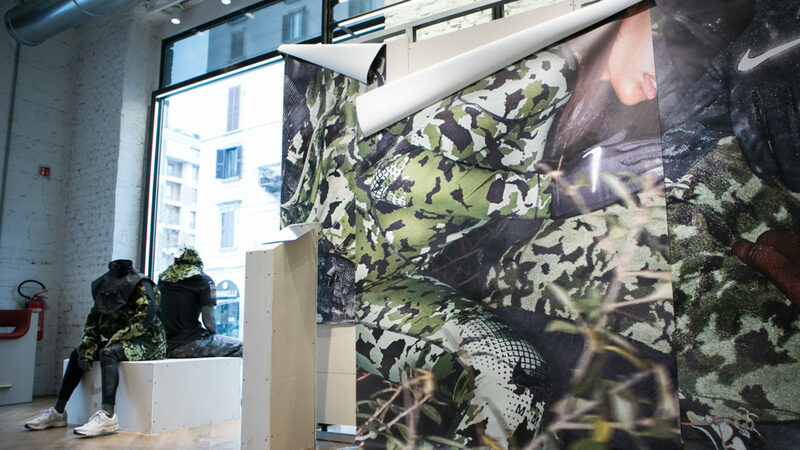 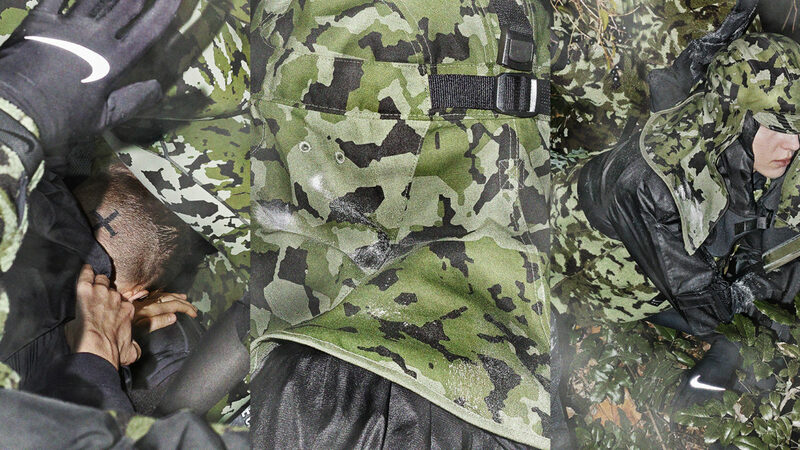 For this capsule, the American designer behind the breakout label Alyx wanted to show the normally unseen things revealed by data using computational algorithms to create a camouflage pattern design. 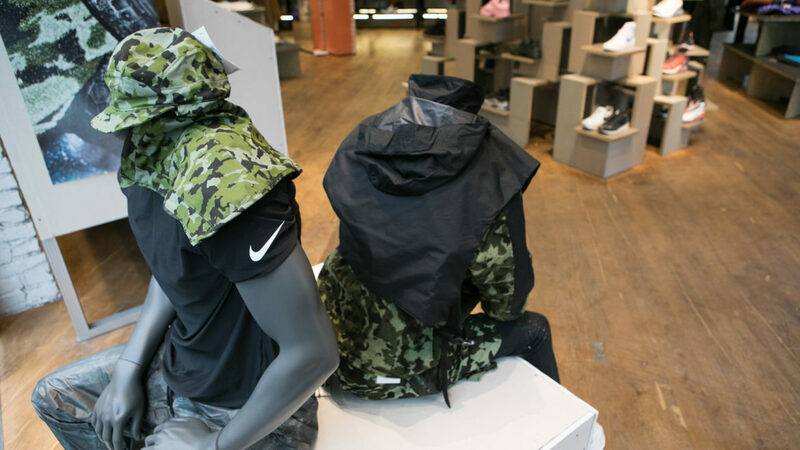 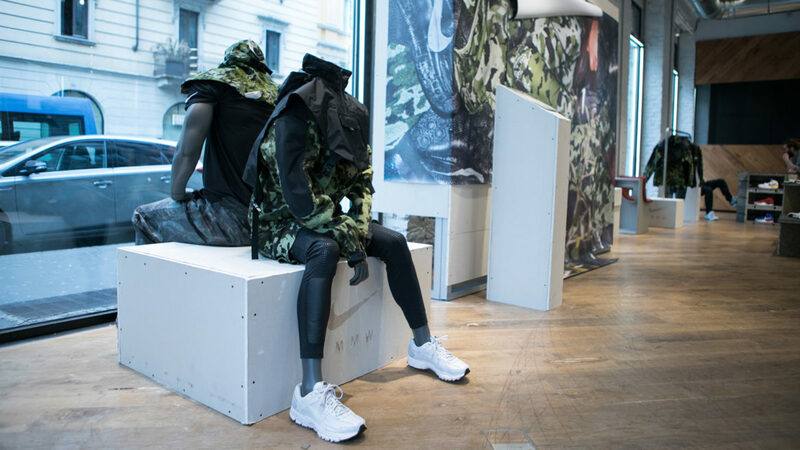 Sartoria was in charge of the retail and space design production for the Global launch, curating the unveiling of the collection at the PFW at Alyx pop up store and the retail launch at NikeLab ST18 in Milan. 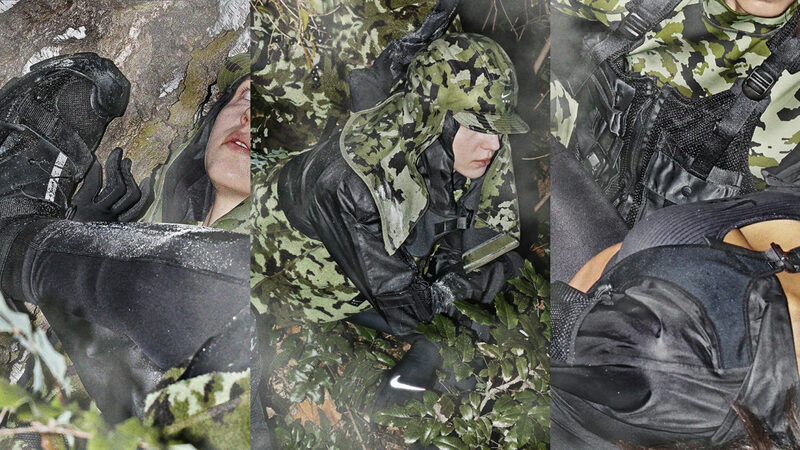 Our sister company Panottica produced the photo shoot of the collection presentation shot in Berlin by Satoshi Fujiwara.